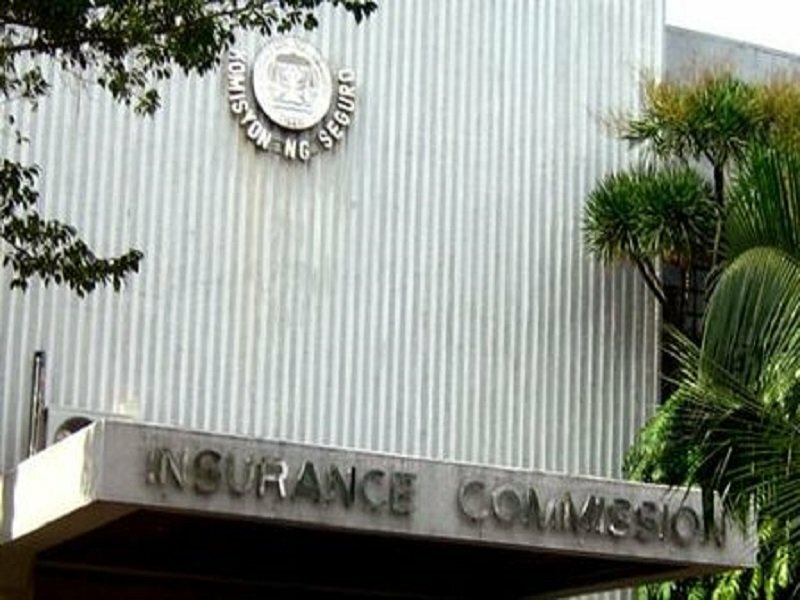 MANILA — The Department of Finance on Monday said the Insurance Commission might place pre-need company Provident Plans International Corp. under conservatorship due to its poor financial state. “Thus, [the IC] has ordered Provident Plans to submit a concrete plan and letter of intent from its proposed investor or to cover up its capital impairment and trust fund deficiencies within 60 days from receipt of the directive dated April 12, or until June 17. Otherwise, [the IC] will issue a cease and desist order and place the company under conservatorship,” Funa told Dominguez. Based on the IC’s assessment, Provident Fund had P340.61 million in capital impairment on top of P284 million in trust deficiency as of December 2016, the DOF said. “The primary reason behind these deficiencies was the ‘disallowance of the unrecoverable/unqualified trust fund investment made by EIB as a trustee bank of Provident Plans, in its own bank in the form of time deposits in 2005,’” Funa explained. deposits because of the following: the resignation of key officers of EIB’s trust department; EIB’s 2006 and 2007 audited financial statements showed the bank incurred losses of P2.7 billion; and the suspension of EIB from stock trading,” Funa said. “EIB was ordered closed and placed under receivership by the Bangko Sentral ng Pilipinas in 2012 over its failure to meet its maturing obligations, insufficient realizable assets and its inability to continue business without inflicting losses on its depositors and creditors,” Funa noted.